This document describes the Vulnerabilities Equities Policy and Process for departments and agencies of the United States Government (USG) to balance equities and make determinations regarding disclosure or restriction when the USG obtains knowledge of newly discovered and not publicly known vulnerabilities in information systems and technologies. 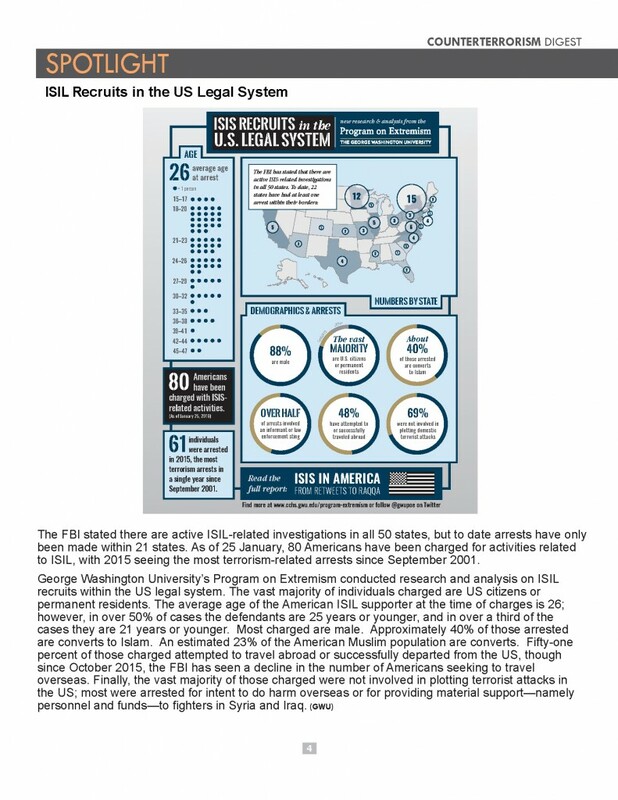 The primary focus of this policy is to prioritize the public’s interest in cybersecurity and to protect core Internet infrastructure, information systems, critical infrastructure systems, and the U.S. economy through the disclosure of vulnerabilities discovered by the USG, absent a demonstrable, overriding interest in the use of the vulnerability for lawful intelligence, law enforcement, or national security purposes. 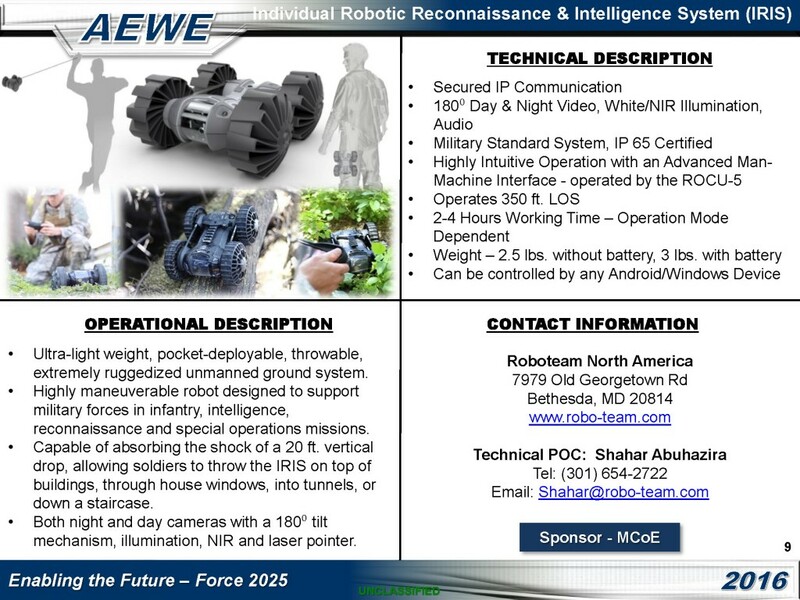 The Vulnerabilities Equities Process (VEP) balances whether to disseminate vulnerability information to the vendor/supplier in the expectation that it will be patched, or to temporarily restrict the knowledge of the vulnerability to the USG, and potentially other partners, so that it can be used for national security and law enforcement purposes, such as intelligence collection, military operations, and/or counterintelligence. The U.S. Government’s determination as to whether to disseminate or restrict a vulnerability is only one element of the vulnerability equities evaluation process and is not always a binary determination. 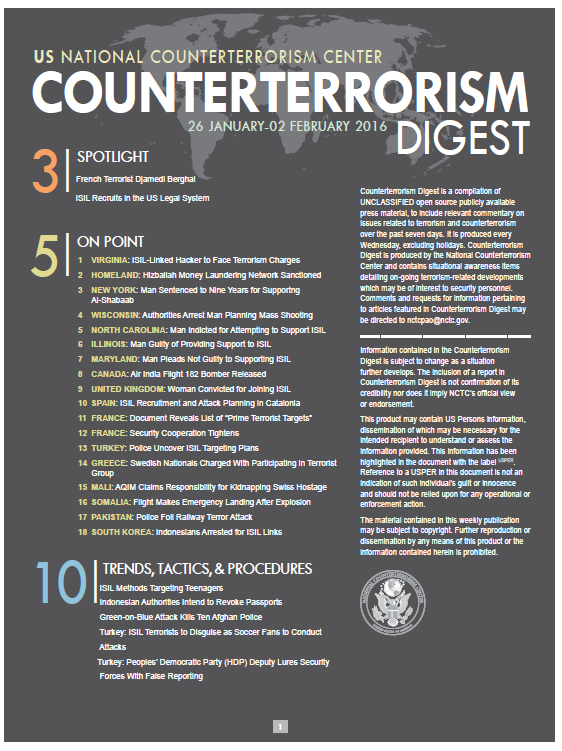 Other options that can be considered include disseminating mitigation information to certain entities without disclosing the particular vulnerability, limiting use of the vulnerability by the USG in some way, informing U.S. and allied government entities of the vulnerability at a classified level, and using indirect means to inform the vendor of the vulnerability. All of these determinations must be informed by the understanding of risks of dissemination, the potential benefits of government use of the vulnerabilities, and the risks and benefits of all options in between. 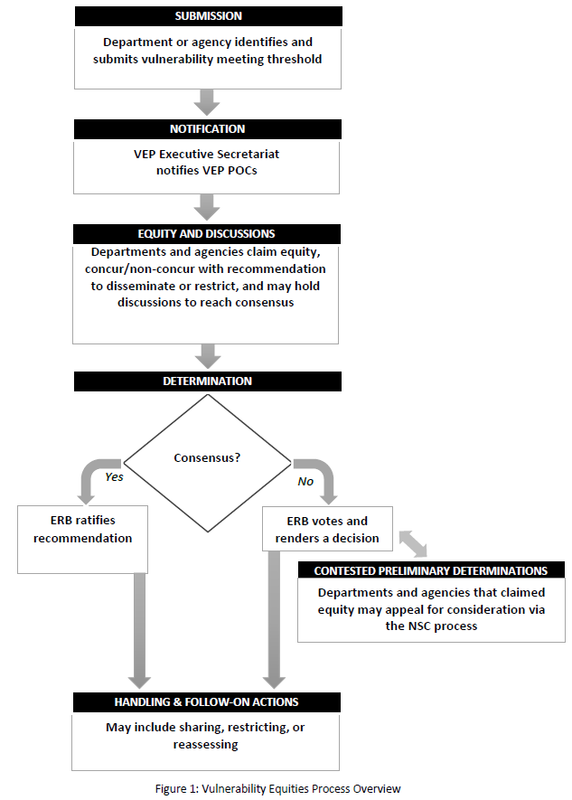 This document defines the policy and process for evaluating competing considerations to inform U.S. Government decisions. The Equities Review Board (ERB) is the primary forum for interagency deliberation and determinations concerning the VEP. The ERB will meet monthly, but may also be convened sooner if an immediate need arises. Other USG agencies may participate when demonstrating responsibility for, or identifying equity in, a vulnerability under deliberation. Changes to the name of an agency will not affect its participation in this process. Each agency participating in the VEP will designate an agency point of contact (POC) to act as the focal point for vulnerability submissions for their respective organization and the primary contact for the VEP Executive Secretariat. The VEP POC will ensure one or more Subject Matter Experts (SME) from their agency are identified to support equities determinations and discussions as needed. The VEP Director at the NSC will be responsible for ensuring effective implementation of VEP policies. The VEP Director is the Special Assistant to the President and Cybersecurity Coordinator, or an equivalent successor. In recent years, Germany’s relationship with the United States had some tough times after it was revealed that chancellor Angela Merkel had been on an NSA targeting list, and a 3-year parliamentary inquiry showed a close cooperation between the NSA and the German foreign intelligence agency BND. One part of the relationship between Germany and the US that was never reported before, is the existance of a hotline between the White House and the office of the German chancellor. Described for the first time is also the telephone equipment that was used for this kind of top level communications links. The hotline (German: heißer Draht) between Washington and Bonn was established on Marz 16, 1962, after German chancellor Konrad Adenauer had met US president John Kennedy in Washington in November 1961. Apparently it was Kennedy who came up with the idea, maybe inspired by the secure telephone line with the British prime minister that already existed since World War II. The famous hotline between Washington and Moscow was established more than a year later, in August 1963. In October 1966, the newspaper General Anzeiger reported that besides their initial call, Kennedy and Adenauer never used the hotline, and that at the American embassy, no one was aware of this telephone link. 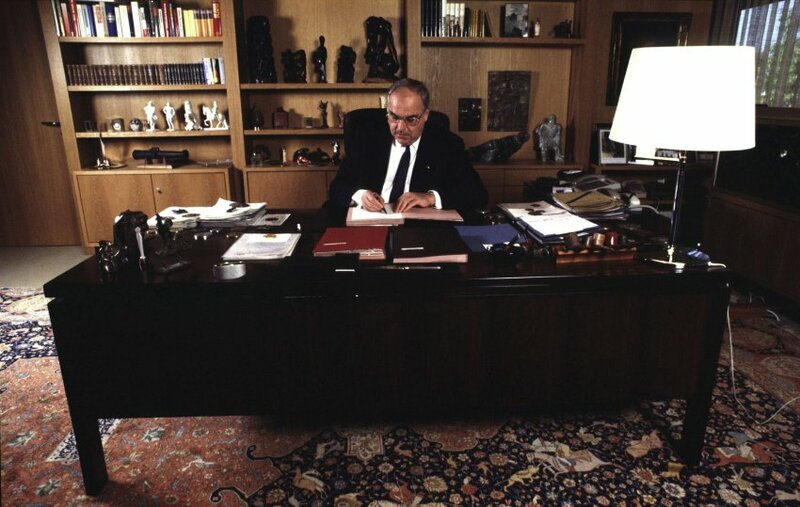 This had led to the strange situation that on September 27, 1966, chancellor Ludwig Erhard and US president Lyndon Johnson, unaware of the hotline established under Kennedy, also agreed to set up a direct telephone line between the White House and Palais Schaumburg, which was the German chancellor’s office (Kanzleramt) from 1949 till 1976. After the press had reported about this agreement, Adenauer said that such a hotline already existed: he had used it for four years and had calls with Kennedy quite frequently. Multiple government spokesmen then claimed that the former chancellor was wrong, until an eye-witness was found who finally confirmed what Adenauer had said. It’s not clear how often Erhard and Johnson used the hotline: one source says they used it several times, another one that it was never used, neither by Johnson and Erhard, nor by Johnson and Kurt Georg Kiesinger, who succeeded Erhard in December 1966. * Under Adenauer and Erhard, the hotline consisted of a normal telephone line without encryption. In March 1969, US president Nixon offered chancellor Kiesinger to set up a secure teletype link between the White House and Palais Schaumburg. Were they again unaware of the earlier hotline, or was an encrypted link considered more secure? In those days it was much easier to encrypt teletype messages than a telephone channel. We don’t know whether this secure link was actually established and what equipment was used, but if so, it probably consisted of the same devices used for the hotline between Washington and Moscow: a standard teleprinter made by Teletype Corp. with the encryption being performed by an Electronic Teleprinter Cryptographic Regenerative Repeater Mixer II (ETCRRM II, see photo). The ETCRRM II used the Vernam stream cipher, in which the plain text message is mixed with a random stream of data of the same length to generate the ciphertext. If used correctly, this method has been proved to be unbreakable. There are no reports or other sources that mention the hotline between Bonn and Washington after 1969. But a close look at some photos of the chancellor’s office show dedicated American telephone sets that enable a direct and secure communications link with the White House. 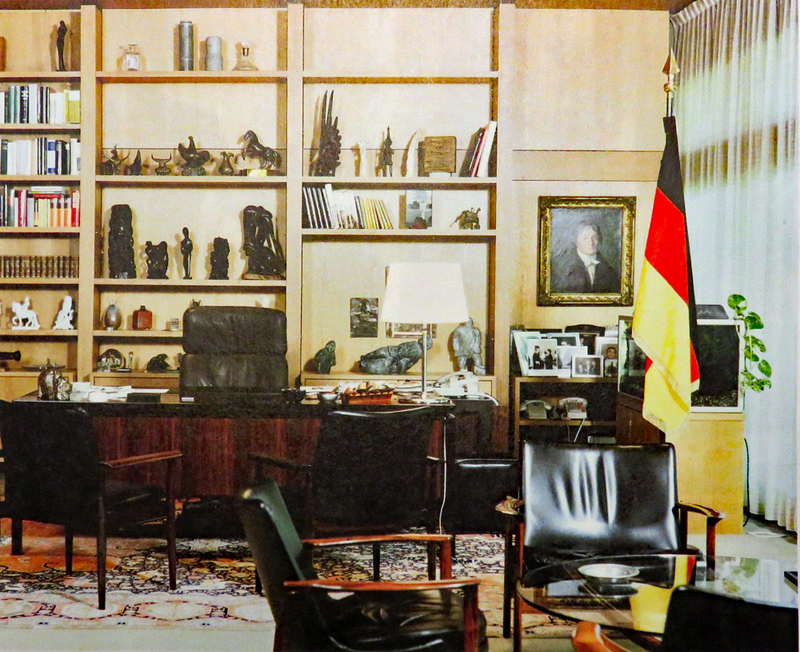 The secure teletype hotline was replaced by a secure telephone link, probably by the end of the 1970s, after the German chancellor had moved his office to the newly built Federal Chancellery in 1976. This modern, dark brown office building with lots of glass is located near the Rhine, right next to Palais Schaumburg. 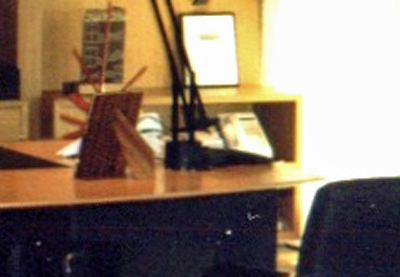 The STU-I was developed by the NSA and introduced in 1977. It was the first secure telephone system that used a central Key Distribution Center (KDC), as well as Linear Predictive Coding (LPC) for better speech quality. Encryption was conducted through the (classified) SAVILLE algorithm, which was developed in the late 1960s by GCHQ in cooperation with NSA for cryptographic devices used by NATO and NATO countries. It was intended that STU-I would be as compact as possible, but in the end it became a system that consisted of two units: a converted Western Electric telephone set as voice and control terminal, and the actual encryption unit which still had the size of a small refrigerator. Therefore it was often placed in an adjacent room, with a thick gray cable leading to the voice terminal. The price of one STU-I system was 35.000,- US Dollar. In the US, the STU-I system was replaced by the STU-II and in 1987, NSA introduced the STU-III. This one-piece secure telephone became very successful and widely used throughout the US government and military. For use by NATO forces and governments of friendly nations there was a modified version designated STU-II/B. The IST was designed by Electrospace Systems Inc. (ESI) and manufactured by Raytheon as a dedicated device for the Defense Red Switch Network (DRSN) – hence it was called a “red phone”. The DRSN is the main secure telephone network for military command and control communications and connects all mayor US command centers and many other military facilities. It is interesting to see that a secure telephone system that was developed for the internal communications of the United States military was also used for links to foreign government leaders. 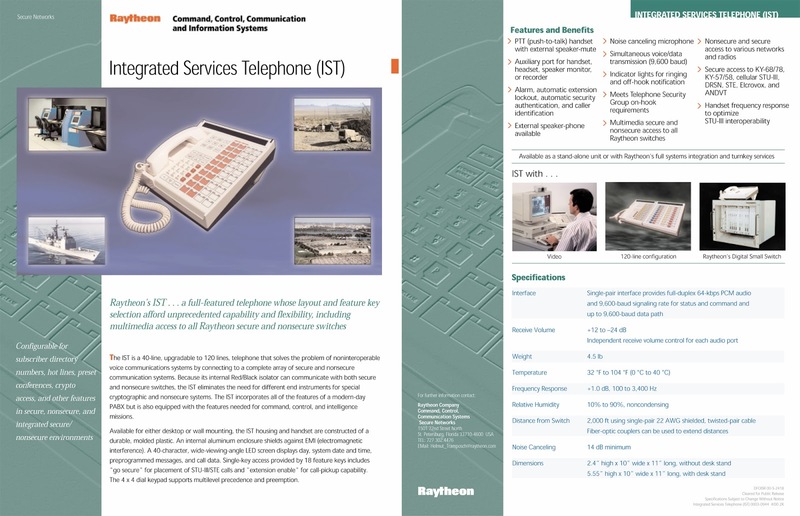 For this purpose the small IST phone was only seen at the German Chancellery, as well as in the office of British prime minister Tony Blair in 2003 – just like there was also an STU-I in the office of Margaret Thatcher in 1987. Eventually, the hotline between Bonn and Washington did get an upgrade, and the STU-I was replaced by the Integrated Services Telephone (IST). Unlike the STU phones, which are able to encrypt the voice audio themselves, the IST has no encryption capability. Instead, it is connected to a central switch, which separates secure and non-secure traffic, after which the secure traffic is encrypted in bulk by a network encryptor. On October 3, 1990, East and West Germany were reunited and it was decided to make Berlin the capital again. 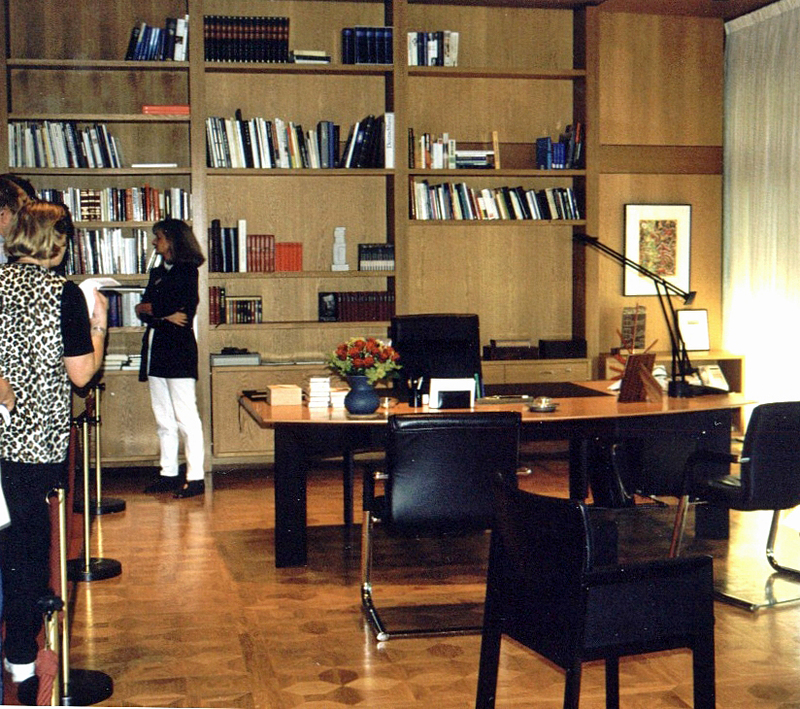 After being elected chancellor late 1998, Gerhard Schröder moved to Berlin in 1999 and occupied the brand new Chancellery building in May 2001. With over 300 office rooms, this is said to be the largest government headquarters building in the world. 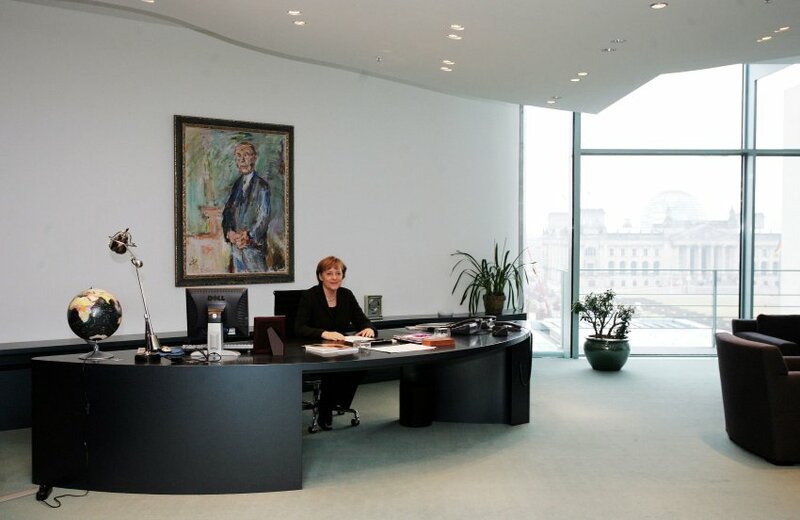 There are several pictures available of the chancellor’s office in the Berlin Kanzleramt building, but no one in which equipment for the hotline can be recognized. If this telephone link is still operational, it will be part of the “Head of State network”, which is used by the US president to communicate with foreign leaders and was upgraded to an IP-network by the White House Communications Agency (WHCA) in 2009. 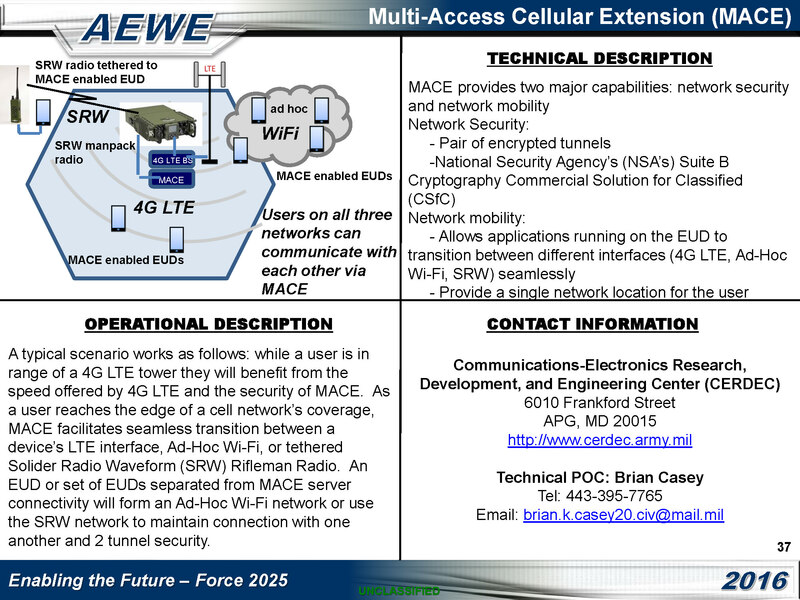 In October 2013 it was revealed that NSA had tried to eavesdrop on chancellor Merkel’s non-secure cell phone. This target was set in 2002, when Merkel was CDU party leader and because then Bundeskanzler Gerhard Schröder refused to join the US in the war against Iraq, the US government was probably interested in knowing the position of his main political opponent. Although Merkel was an obvious espionage target, the fact that the Americans did so too made her angry: “Spying among friends – that simply isn’t done.” She expressed this to president Obama in a phone call on October 23, 2013 and already on July 3, she had talked to him about the Snowden-revelations about Germany. It’s not known whether these calls were made using the hotline of the Heads of State network. This would have been rather ironic, but also typical for the world of espionage and signals intelligence, that on one hand, NSA tried to eavesdrop on chancellor Merkels cell phone, while on the other hand, the US provided highly encrypted equipment for the hotline between both countries. • Russia’s strategic objectives in the Baltic region do not focus on the Baltic States as final targets, but on using the Batlic States to discredit and dismantle the North Atlantic Treaty Organization (NATO) and undermining the European Union (EU) by using the Baltic States. Experts in Russia and European security from the United States and the Baltic region agree that Russia could use the Baltic States toward this end by employing any one of a spectrum of actions, to include direct invasion with conventional forces, an incursion and occupation using irregular forces like the one witnessed in Crimea in 2014, or longterm fostering of social, political, and economic instability. Disagreement existed among experts as to which approach was more likely. • NATO’s Article 5 commitment to collective defense in the case of an armed attack makes a direct invasion with conventional forces highly unlikely, though not without its proponents. More likely, according to several experts, are longterm efforts to destabilize the Baltic States through social, economic, and political levers because the Kremlin does not wish to risk a conventional armed conflict with NATO. • Russia stands to gain little by taking Baltic territory, with the exception of a land corridor to Kaliningrad through Lithuania. The prospect of a more unified and reinvigorated NATO in response to Russian annexation of Baltic territory deters Russian invasion and occupation. • Internal unrest aimed at changing the government in Moscow continues to be one of the Putin administration’s chief concerns. This and other domestic concerns can prompt and drive Russian foreign policy. For instance, taking bold actions in its near abroad is used to support arguments for preserving the current regime. • From an energy perspective, Lithuania stands in the most vulnerable position after losing its status as a net exporter of energy, but certain interdependencies between Russia and all three Baltic States decrease the potential efficacy of energy as a lever of influence. Russia has demonstrated, however, that it is willing to suffer economic losses for political gain. • Regarding economic relations, Russia could leverage the actual economic marginalization of Russian compatriot populations, who earn less and have higher unemployment rates than ethnic Balts. However, the Baltic investment and export/import environments are increasingly insulated from Russian interference by greater ties with the Nordic countries and the rest of the EU, as well as the ability to find and tap into alternative markets when Russia has imposed embargoes in recent months. The logistics and transit sectors remain vulnerable because of heavy Russian involvement and ownership. • Russian media dominate the information space with programming superior in quality, variety, and quantity in part because it receives extensive funding and support from the Kremlin. Russian compatriot populations typically choose to engage in this information space, and youth tend to eschew all TV and printed media in favor of Internet sources for news and entertainment. Russian media present a perspective that derides the Baltic States and its allies and exalts Russia and its predecessor, the Soviet Union. Laws and regulations have proven ineffective at tempering Russian messaging or holding Russian media companies accountable. • Moscow supports and organizes non-government organizations (NGOs) in each Baltic State that enforce Russia’s compatriots policy, a program intended to foment social and political tension in countries where Russian compatriots reside by calling attention to alleged human rights violations and advocating interpretations of history that vilify that country and make the Soviet Union heroic. A popular position among Russian compatriot groups in the Baltic States continues to be that those countries support the rise of neo-fascism and neo-Nazism targeting Russian residents. Russian agents and provocateurs have attempted to organize protests and demonstrations against the Baltic governments but have been able to mobilize few people. • Citizenship and language reforms in Estonia and Latvia remain contentious issues, but the percentages of stateless persons continues to decrease, and youth whose first language is Russian increasingly acquire Estonian and Latvian as a second language to gain better education and employment prospects. • The Russian compatriot populations in the Baltic States are diverse and complex and do not represent unified segments of those national populations. The Polish minority in Lithuania is more organized and united in its support of Russian policies and deserves greater attention than it currently receives. Among the Russian compatriot populations, there appears to be a psychological crisis wherein many support Russia emotionally as their homeland, but struggle to rationally explain or reconcile Russia’s actions in eastern Ukraine with their idea of a benevolent Russia. Many reported a Crimea-like scenario could not occur in the Baltic States. A large contributor to that perception is that the standard of living in the EU incentivizes Russian compatriots not to repatriate and not to desire Russian interference, though they may desire certain policy changes by the Baltic governments. 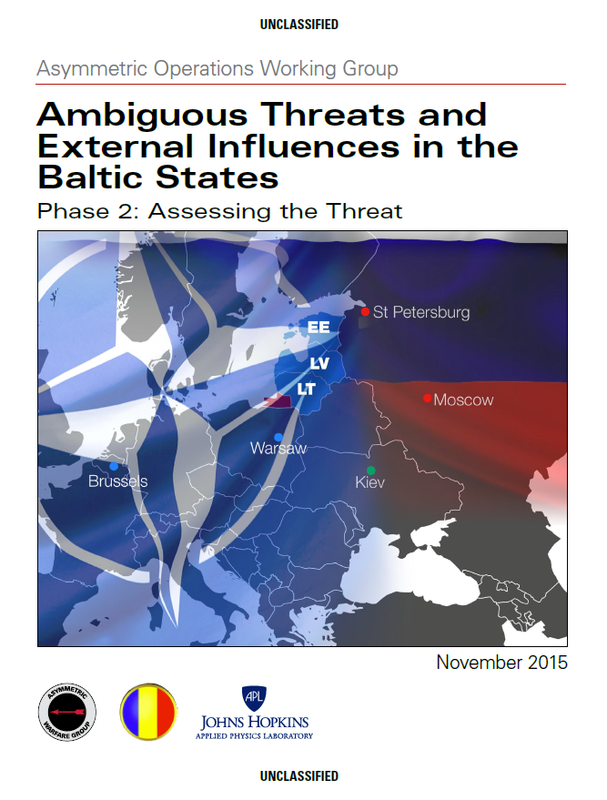 • From a military perspective, the Baltic States depend on the NATO alliance to deter and, if necessary, answer military threats. Individually, the Baltic militaries remain too small to defend themselves against a full-scale Russian invasion, but the relatively high levels of professionalism and capability of their border guards and law enforcement provide protection from border incursions and internal disturbances growing out of control. Recent legislation in Latvia and Lithuania, as well as 2007/2008 legislation in Estonia, clarifies the circumstances in which national militaries can be mobilized internally and how they are to support law enforcement bodies. • Overall, the Russian threat to the Baltic States resides much more in efforts to divide their societies than it does in efforts to annex their territory. A conventional invasion by Russian armed forces risks a revitalized NATO newly unified against it without acquiring significant gain, while Russian-sponsored NGOs and political parties could potentially sow sufficient discord in each country as to make them liabilities for NATO and the EU without incurring an Article 5 response. The Syrian military is a heavy mechanized force, primarily designed to defend against a similarly composed external foe. The heavily armored force is not optimized for the type of combat experienced in Syria’s civil war. 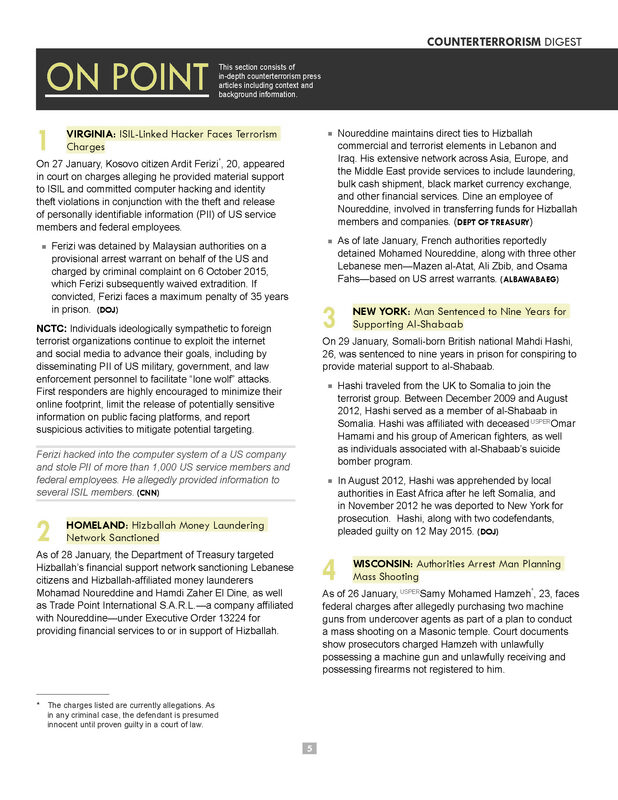 The Syrian military is greatly diminished due to desertions and combat losses and had to broaden its defense capabilities to include a number of hybrid threat actors while significantly adapting its tactics and techniques in order to maintain its ability to protect the regime of President Bashar al Assad. The Syrian military relies on outside actors to help defend its government, namely Hezbollah and the governments of Iran and Russia for arms, strategy, and personnel. The reported use of chemical weapons by the Syrian military against its citizens represents the Assad government’s willingness to ignore law of warfare principles in order to achieve its objectives, regardless of global opinion. 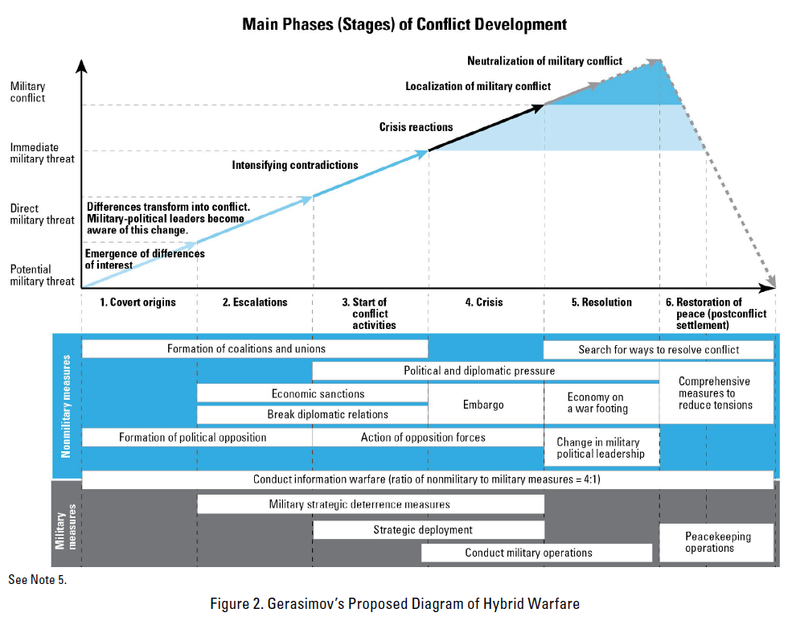 Syria and its ongoing civil war represent an operational environment (OE) that includes many of the characteristics illustrative of the complexities of modern warfare. 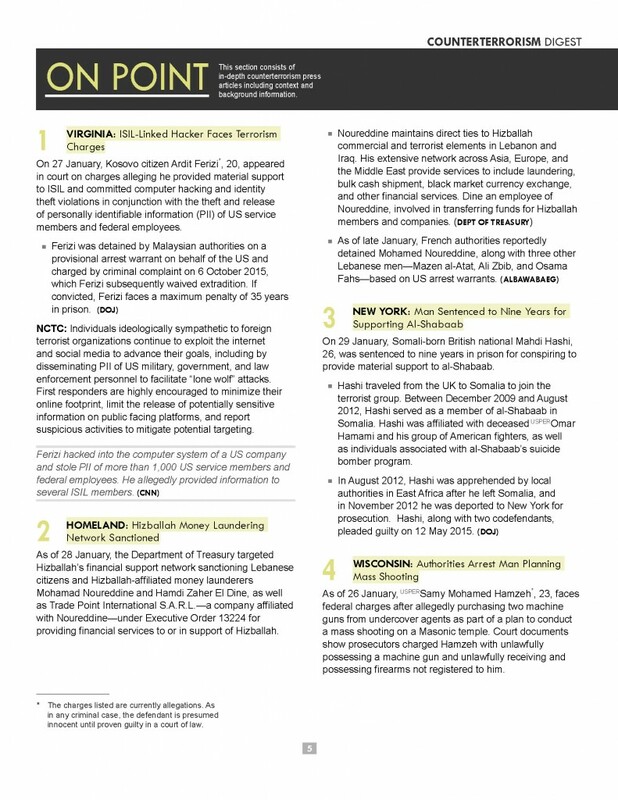 Now in its fourth year, the civil war in Syria has lured a variety of threat actors from the Middle East and beyond. What began as a protest for improved opportunities and human rights has devolved into a full-scale civil war. As the Syrian military and security forces fought to subdue the civil unrest across the country, these protest groups responded with increasing violence aided by internal and external forces with a long history of terrorist activity. Ill-suited for the scale of combat that was unfolding across the country, Syrian forces turned to their allies for help, including Hezbollah and Iran. The inclusion of these forces has in many ways transformed the military of President Bashar al Assad from a conventional defensive force to a counterinsurgency force. 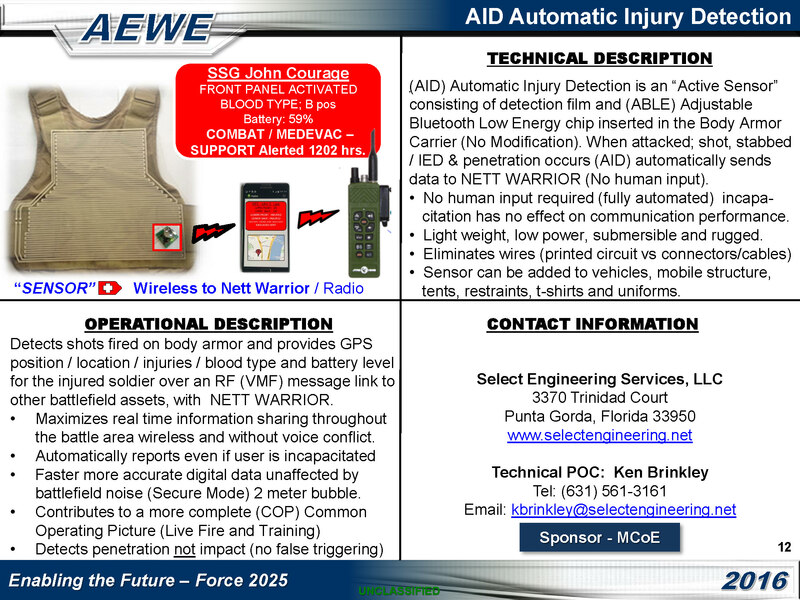 TRADOC G-2 ACE Threats Integration (ACE-TI) is the source of the Threat Tactics Report (TTR) series of products. TTRs serve to explain to the Army training community how an actor fights. 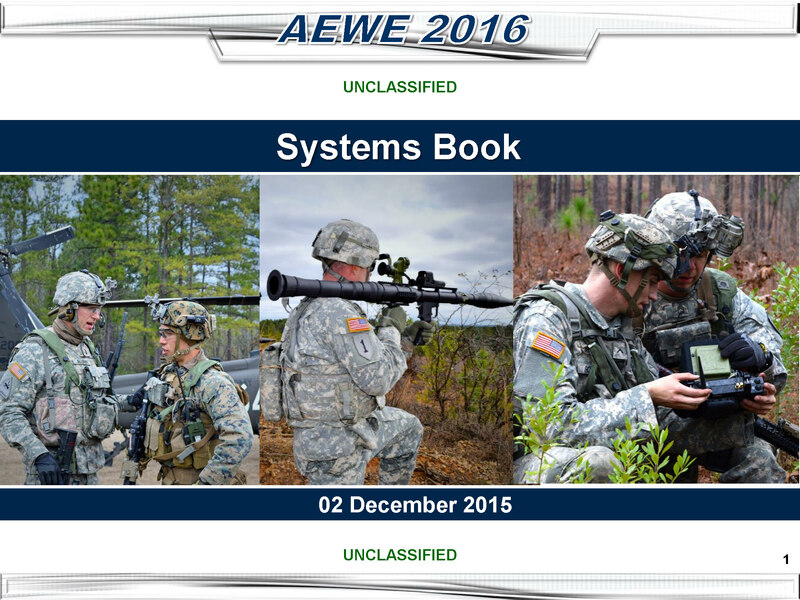 Elements that contribute to this understanding may include an actor’s doctrine, force structure, weapons and equipment, education, and warfighting functions. There will be a discussion of the actor’s tactics and techniques, and recent examples of tactical actions will be described if they exist. An actor may be regular or irregular, and a TTR will have a discussion of what a particular actor’s capabilities mean to the US and its allies. A TTR will also identify where the conditions specific to the actor are present in Decisive Action Training Environment (DATE) and other training materials so that these conditions can easily be implemented across all training venues. This particular TTR will describe and assess the structure and capabilities of the Syrian military and its allies in the fight against Sunni opposition forces. 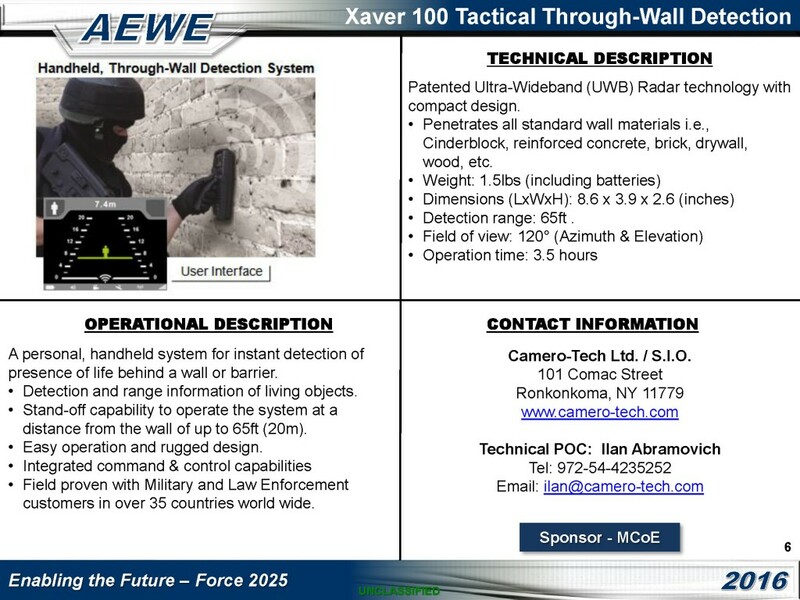 Topics will include force structure, combat techniques, military capabilities, irregular forces, and unique capabilities. 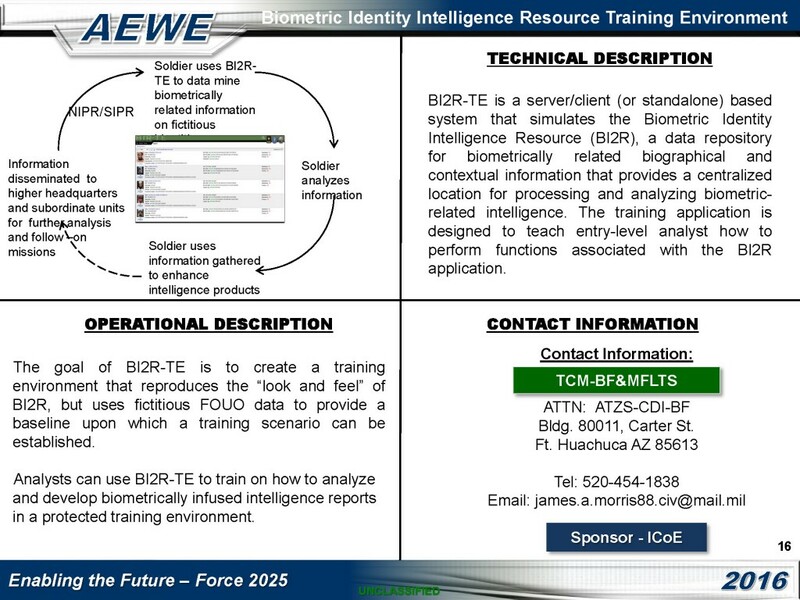 It is the intent to provide the reader with knowledge of the Syrian military strategy, tactics, and techniques in order to make informed decisions about how best to replicate these conditions in US Army training events using the tools and exercise design methods contained in ACE-TI’s materials and products. 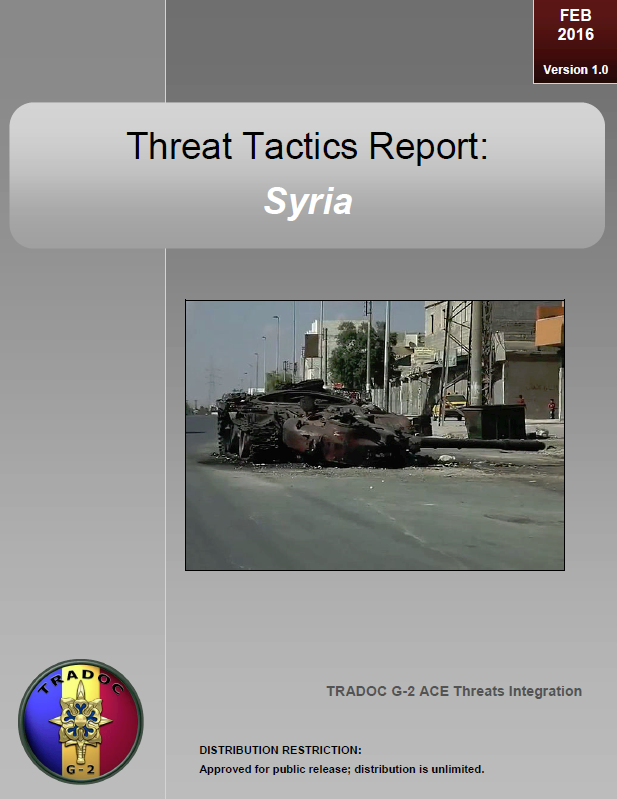 The scope of this Threat Tactics report (TTR) covers the Syrian military, included but not limited to regular forces (army, navy, air force, special purpose forces) and paramilitary organizations (Hezbollah, the national defense forces, other foreign militias, and criminal elements) as they relate to the capabilities of the Syrian military. The Syrian military is dealing with the effects of a four-year long civil war. Once considered among the most capable in the Middle East, the Syrian military has lost much of its personnel to combat and desertion to antigovernment rebel groups and extremist organizations. Conscription is mandatory for all qualified males at age 18. Women are not required to join the Armed forces but some volunteer. The officer corps is ethnically diverse, however senior officers usually come from the more politically loyal Alawi and Druze populations. Membership in the dominant Ba’ath party is not a requirement but is necessary for advancement to higher positions. The Syrian military has suffered from a wide variety of problems including command and control (C2) issues and sustainment and logistics issues due to mismanagement of soldier professional development and a challenging modernization effort. The vast majority of Syrian military equipment is Soviet-era /Russian design and its doctrine has historically reflected the Soviet model. Syria has traditionally been a heavy mechanized force consisting of approximately 19 mechanized infantry brigades and 22 tank brigades. 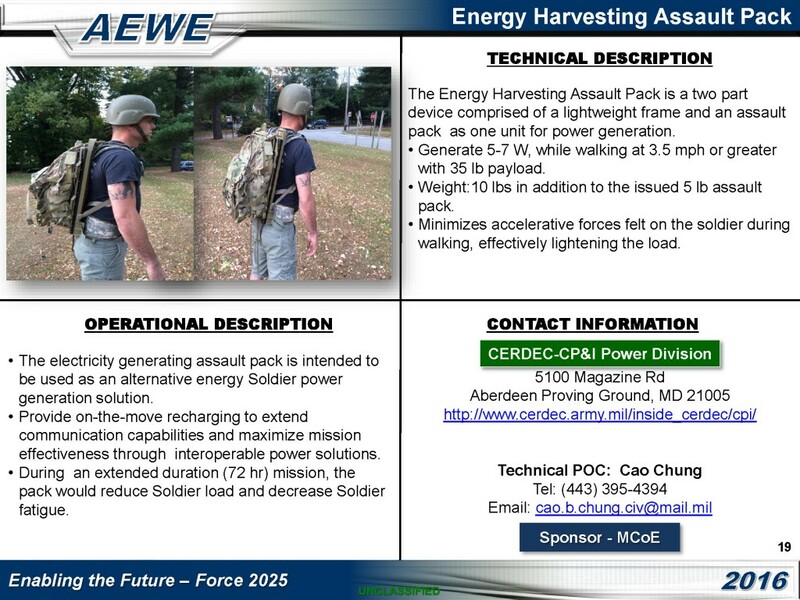 In addition to the large heavy forces, there are approximately 11 regiments of special purpose forces. At the beginning of the current civil war the Syrian military was estimated to be between 220,000 and 250,000 soldiers. The other branches of the Syrian military, the navy and the air force, have an estimated 4,000 and 30,000 members respectively. All branches of the military place a premium on loyalty to the government of President Bashar al Assad; the most loyal units in the Syrian military usually receive the most modern weapons and are the best trained. The Syrian navy is one of the smallest in the region. Due to this fact, there are no large naval units such as fleets or squadrons, instead each ship is considered a separate unit. The coastal defense has a naval infantry consisting of 350-500 troops and it is charged with protecting Syria’s 193 km coast. See the weapons and equipment section of this report for a list of relevant naval vessels. The Syrian air force is one of the largest in the Middle East and is the Syrian government’s main advantage against the opposition. In 2007 it was estimated to have 584 fixed wing and 210 rotary wing aircraft. However, a lack of spare parts and maintenance for the mostly Russian fleet created a significant effect on the readiness of these aircraft, especially the attack helicopters and offensive fixed-wing aircraft. For this reason many pilots are using training aircraft to conduct combat missions. These aircraft perform a range of missions including attack/combat, reconnaissance, transport, and training. Most aircraft are from Russian and former Commonwealth of Independent States (CIS) countries. Syrian air force operations include deep strikes into enemy-held territory as well as support to Syrian army ground forces. The Syrian air force uses a variety of munitions including improvised bombs known as barrel bombs against rebel and civilian targets. An expeditionary force that attempts to intervene in the current crisis in Syria would need to control the Syrian air force prior to ground operations through either lethal attacks or a diplomatic agreement such as a no-fly zone. 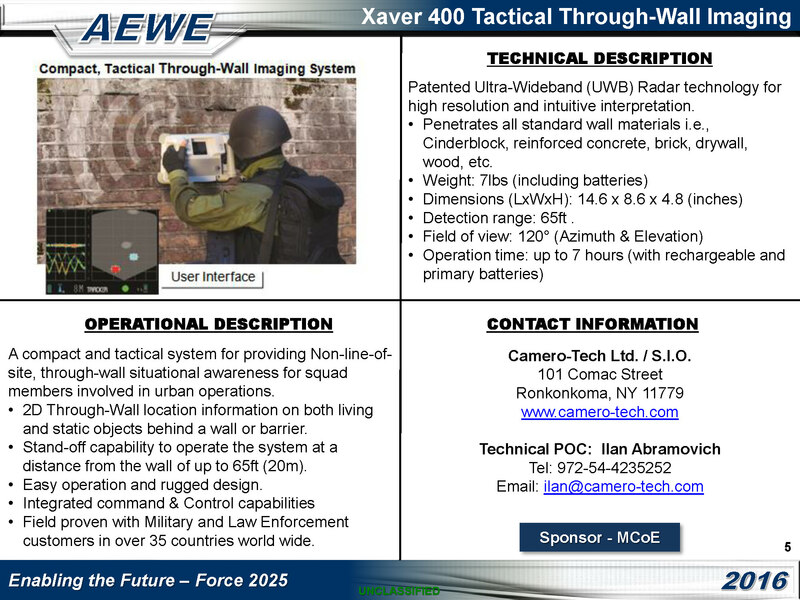 See the weapons and equipment section of this report for a list of relevant aircraft.